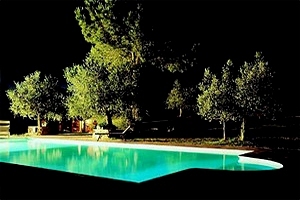 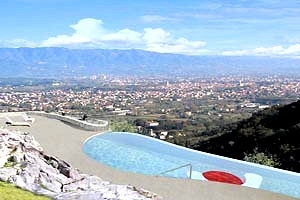 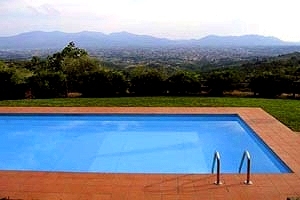 Are you planning to spend your vacation in Tuscany? 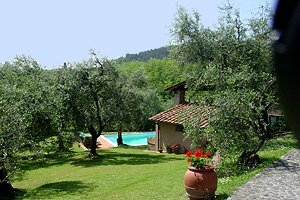 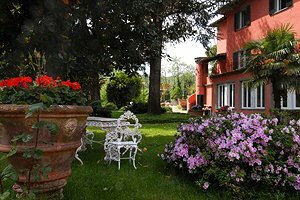 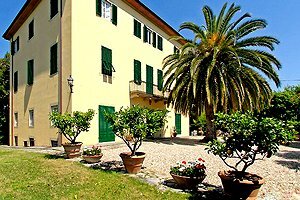 Our agency is specialized in renting villas for vacation in Tuscany - villas with or without swimming pool, luxury villas immersed in the green Tuscan countryside, apartments in villas and historic castles. 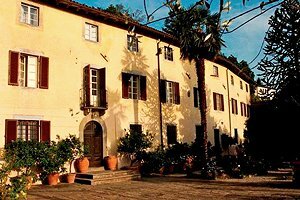 Not far from Lucca and from the beaches in Versilia, Garfagnana is a harsh region presenting a varied landscape. 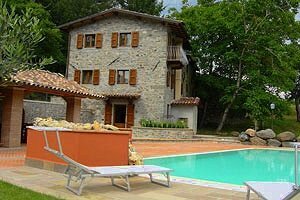 With its trekking trails and fortified villages of Medieval origin, Garfagnana is the ideal destination for a holiday at the discovery of sites often passed by on traditional tours. 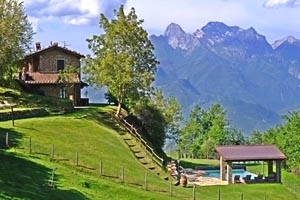 Are you planning a vacation in the gorgeous Garfagnana ? 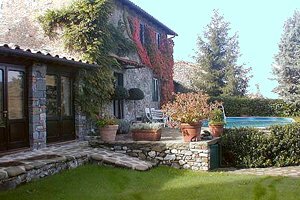 Our website presents a selection of villas in Garfagnana among which you will certainly find the one meeting all your requirements. 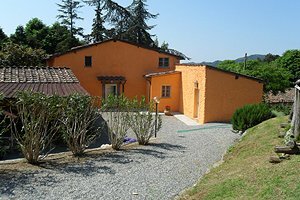 Rent a villa in Garfagnana for your next holiday in Tuscany .